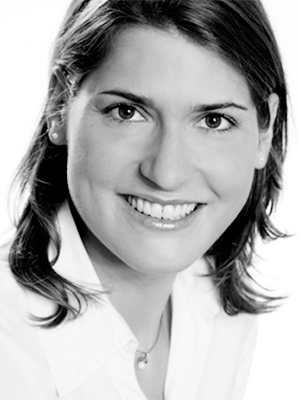 Marie-Christine Simon performed in-depth human clinical trials during her PhD at the German Diabetes Center, Duesseldorf, investigating e.g. the impact of probiotics on insulin resistance, incretin effect and inflammatory status in obese and lean healthy subjects. Thus, she has a very profound knowledge on diabetes-related metabolic and immunologic changes and brings her scientific understanding from her studies of nutrition sciences at the University of Bonn. Furthermore, she is certificated as Clinical Research Associate, University Frankfurt, Germany and as Registered Dietician. This and her broad expertise in clinical research, highly qualifies her to perform advanced professional nutritional intervention studies. She has a strong background on microbiome research which she gained during her post-doctoral training at Fredrik Bäckheds Lab, Wallenberg Laboratory at the University Gothenburg. Thus, with her extensive experience she aims for mechanistic understanding of the involvement of the microbiome in the physiology and pathophysiology, covering of key aspects of nutrition and metabolism.